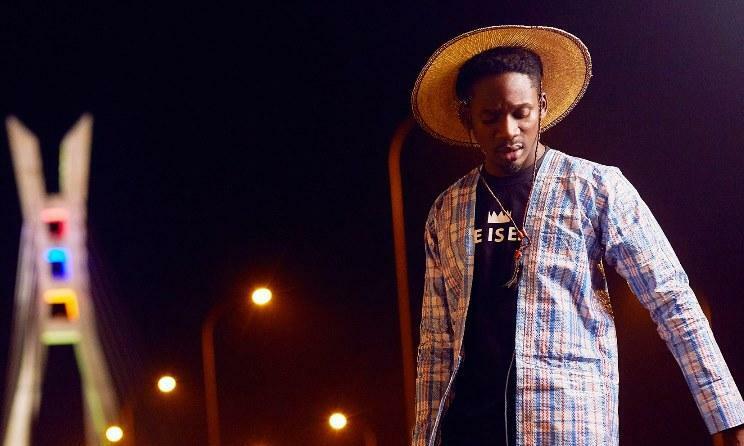 Mr Eazi is currently Apple Music Beats 1 Up Next artist, which throws the spotlight on him as an emerging artist, to the world. 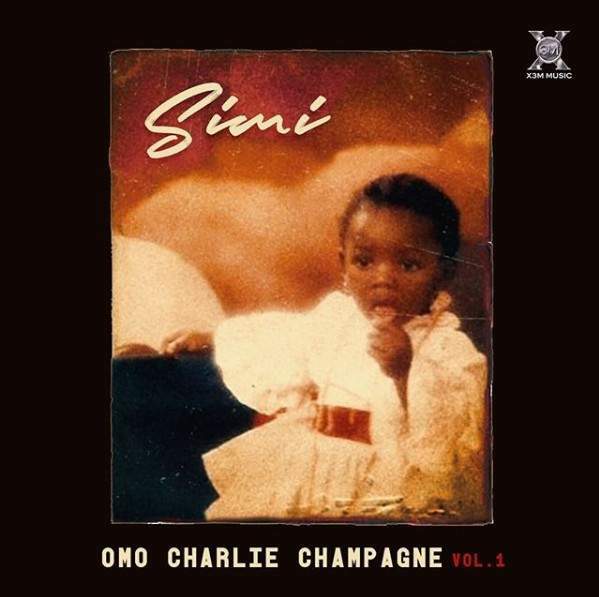 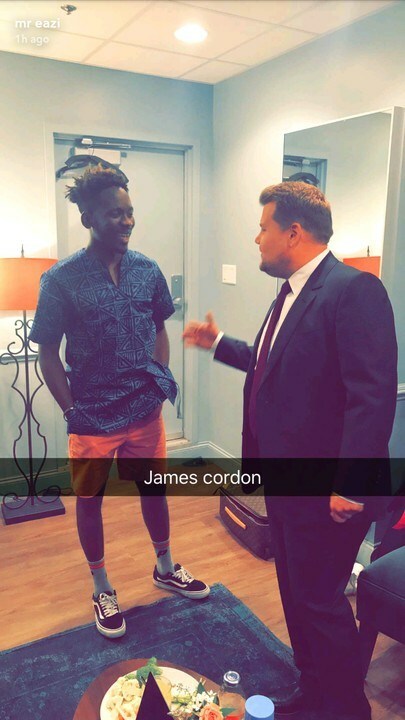 The singer performed on the Late Late show with James Corden, making him become the first Nigerian to appear on a prime show after Majek Fashek in 1991. 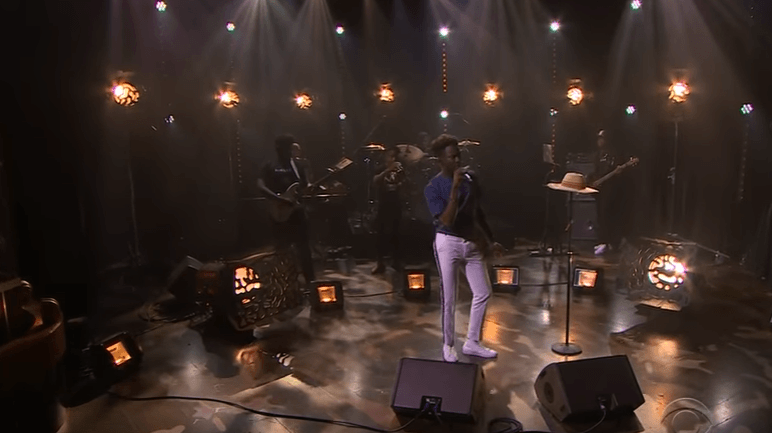 Apple Music's live DJ Zane Lowe and The Late Late Night show host James Corden introduce Mr. Eazi to The Late Late Show audience as he performs an acoustic medley of "In the Morning" and "Leg Over" as part of the Apple Music Up Next series on Stage 56. 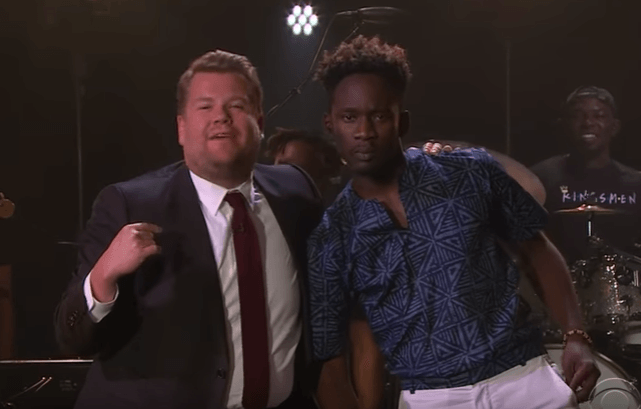 In a clip advertising the documentary, Mr Eazi (born Oluwatosin Oluwole Ajibade) speaks mentions some criticism concerning his quick rise to fame. 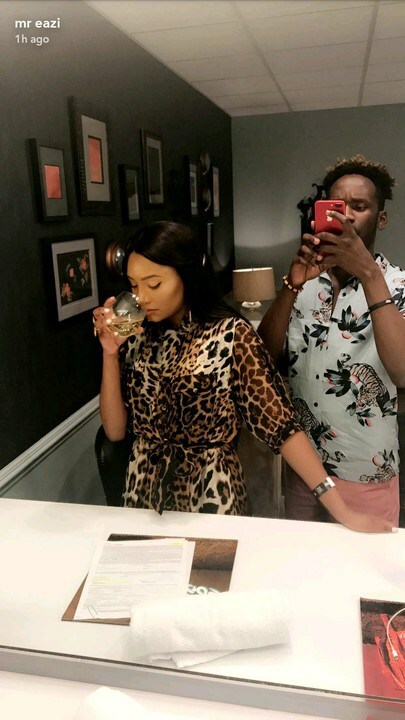 He responds by channelling a line from Jay Z's 2001 hit song, Izzo (H.O.V.A): "Those who do not feel me are not real to me, hence they don't exist."